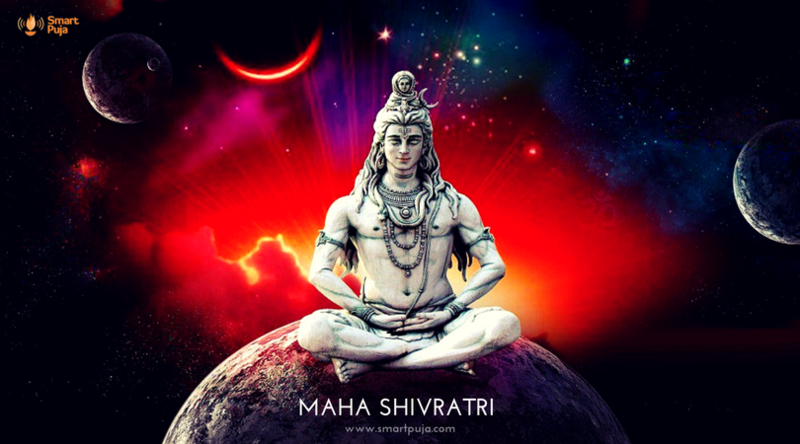 Book Pandit for Griha Pravesh Puja Online at Best Price. Griha Pravesh is a ceremony performed on the occasion of one’s entry into a new house. This puja is considered as one of the most auspicious pujas performed mainly in the Hindu household. Once the house is ready, the family moves in on an auspicious day that is determined by the astrological charts. Purity of the Panchang (Almanac) and auspicious time (Mahurat) must be considered during the Griha Pravesh. This puja is performed to ensure peace and harmony in the new house. Also it is believed to drive away negativities from the building. 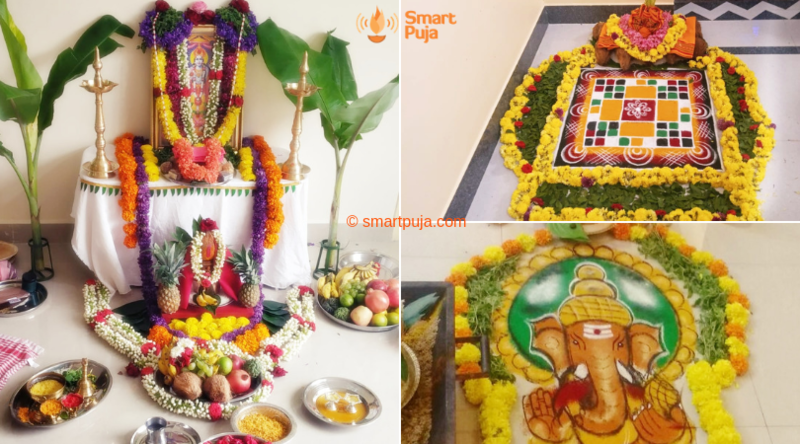 The Puja includes: Gau (Cow) Puja, Ganapathi Puja, Punyaha Vachanam, Maha Sankalpam, Kalasa Puja, Vaastu Puja (Includes homa to remove any negative vibrations in the home). It’s believed that a newly bought or constructed home may have the sin of millions of deaths of organisms over it during the process of construction. Additionally, the land on which it’s built can be impure due to negative and evil forces. The Griha Pravesh Puja is a precautionary measure to ensure the safety of your Home and your family members while nurturing positivity and prosperity in the Home premises. This Puja brings peace and good fortune to the residents of the new house. 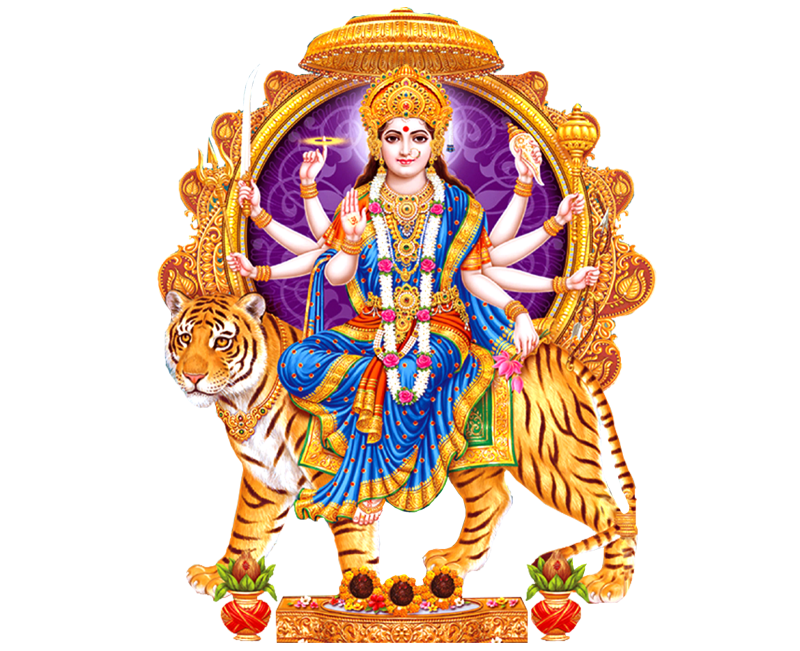 It purifies the house and installs a divine ambience in the new surroundings.This Puja drives away the doshams or ill-effects already existing in the house.